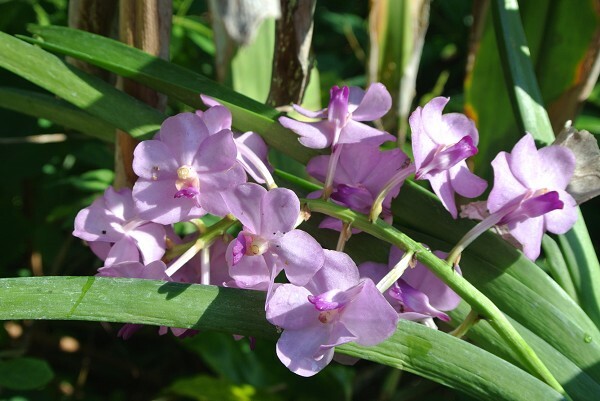 Vanda hybrid - Orchid Board - Most Complete Orchid Forum on the web ! I jsut got this plant without name. It seems to have Rhy. coelestis in it. Very cute. How large is the plant? I love light purple color much.